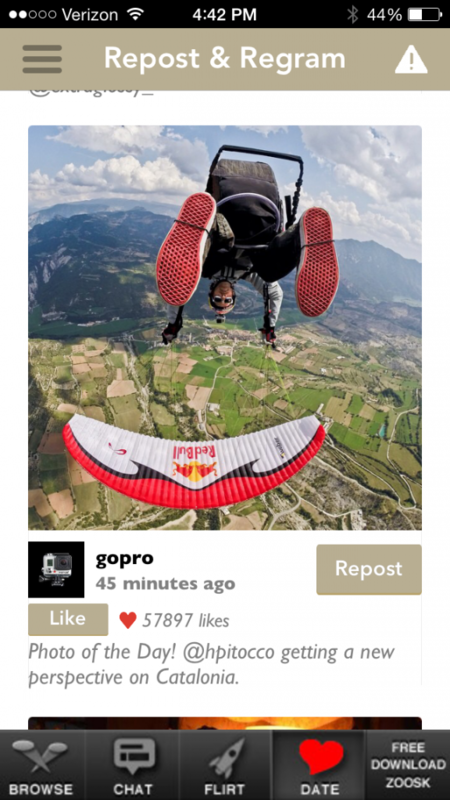 What’s the best Instagram reposting app? 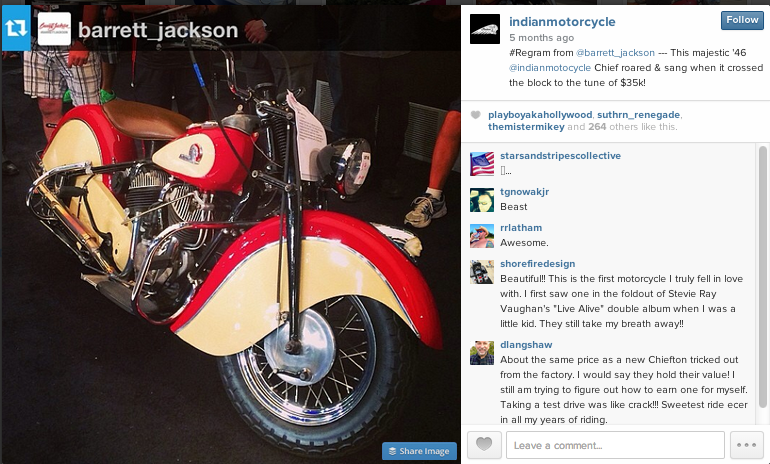 What are the two biggest challenges for brands just starting with Instagram? 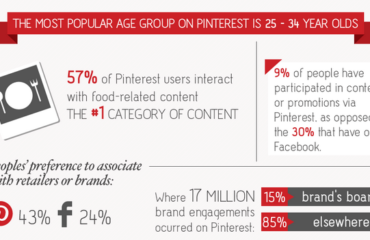 Most brands don’t have a ton of Instagram-ready visuals just sitting around. Sure, they have catalog photography. Great brand pics. Advertising visuals. But, by and large, those aren’t the kinds of pics that usually work really well on IG. 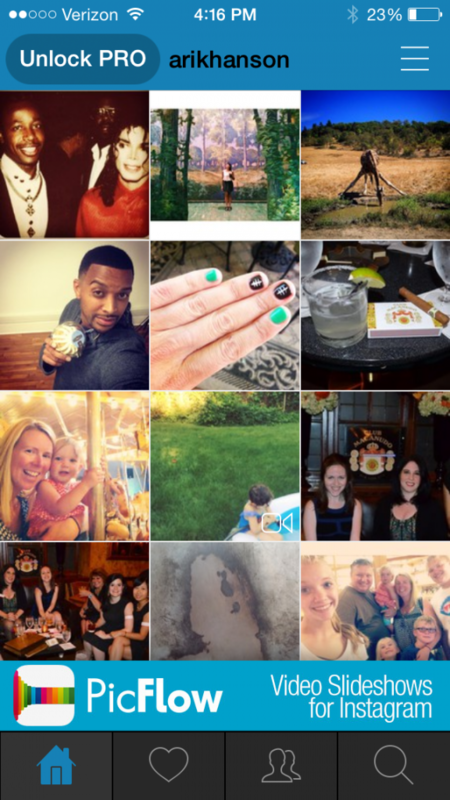 At the same time, it’s tough to build a community from the ground up on Instagram. With paid advertising still relegated only to the big spenders, most brands are left to build organically (for now). But wait, there’s a potential solution that gets at both these needs–and it doesn’t cost a dime (well, kinda): Reposting user posts. 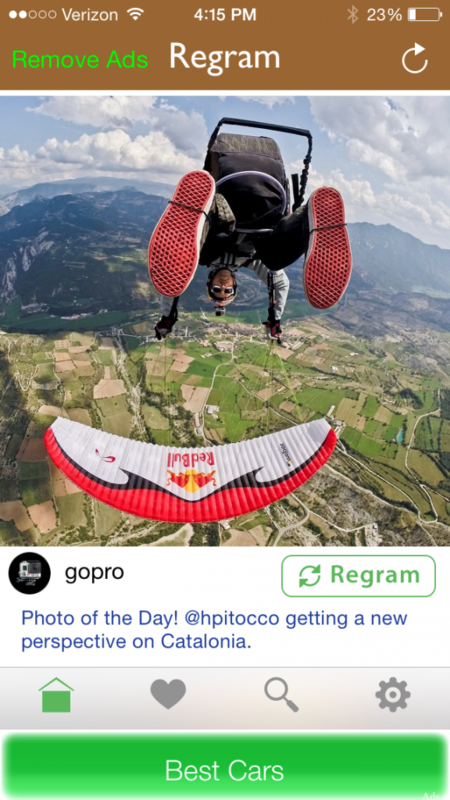 Instead of coming up with your own content (all the time, at least), what about reposting your fans’ best pics that mention or feature your brand? Why not involve your community in YOUR community as you get it started? Doesn’t reposting fan pics get at both these key problems? 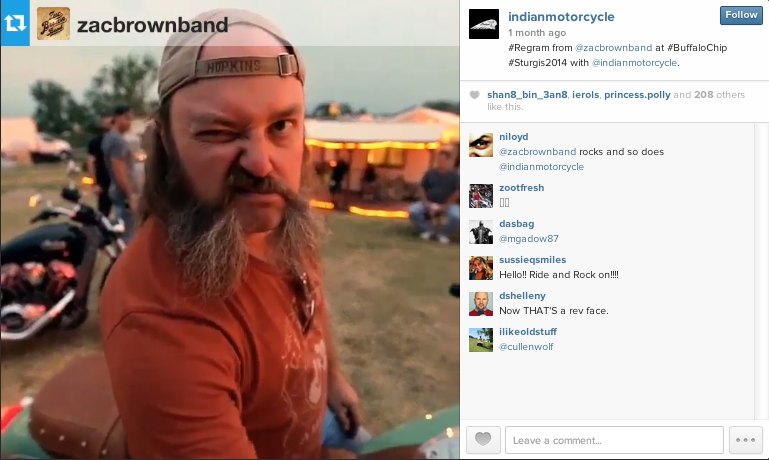 Even brands that don’t need the help sourcing visuals are using reposting apps–like Indian Motorcycles. OK, so this makes sense, right? 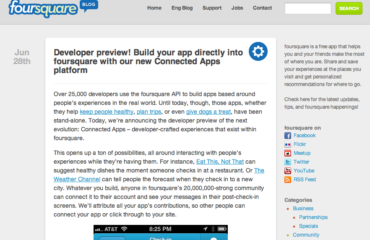 Although I’m a little perplexed as to why we haven’t seen more brands use these tools yet. Regardless, it seems to be an easy, cheap and effective way to source content and build community on IG. The question is: What app do you use? Which one makes sense? 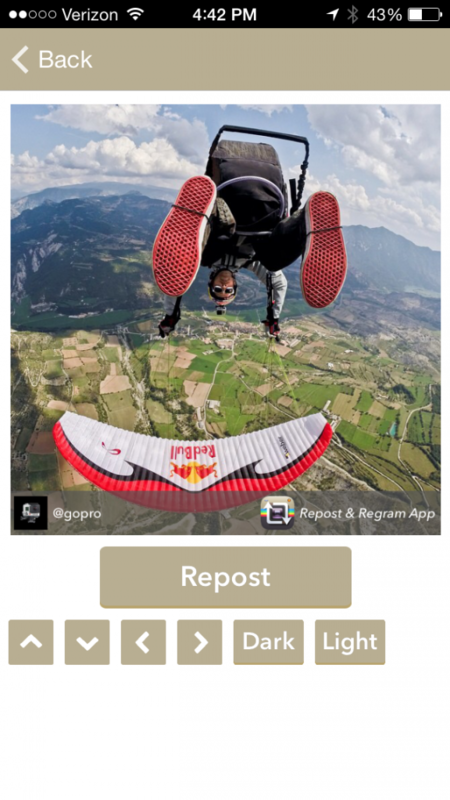 I thought I’d break down three of the more popular reposting apps on Instagram: Regram, Repost and InstaRepost. 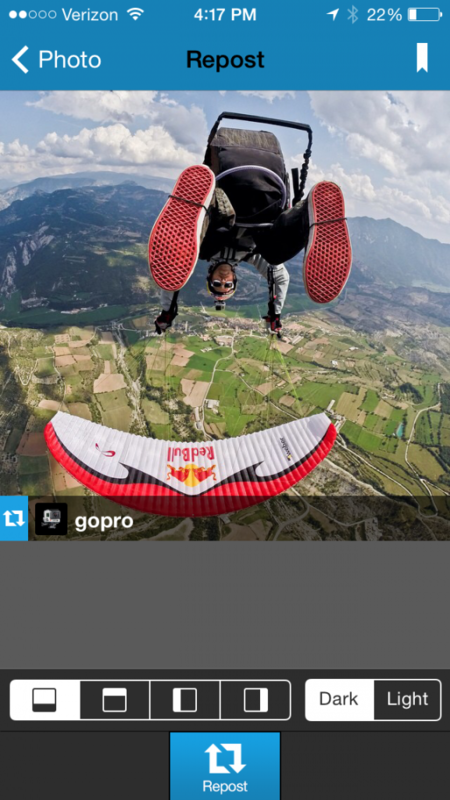 If you hit “Regram” in the bottom right-hand corner, this is the screen that pops up. 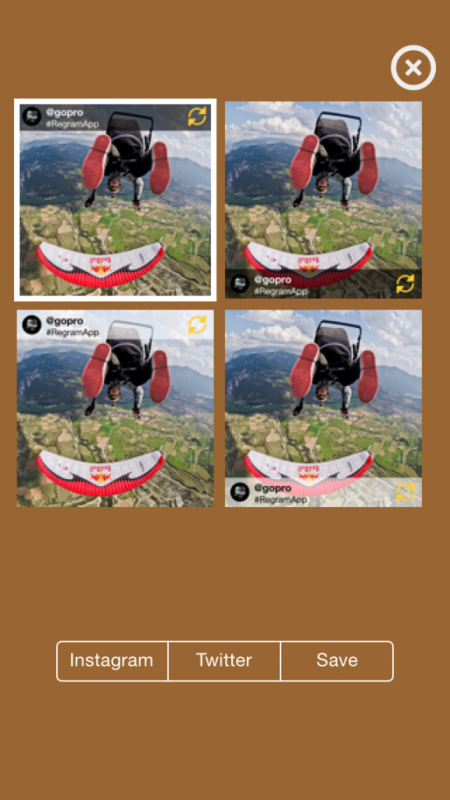 The Repost app interface is a bit different than Regram. The biggest advantage: Easier to scan. 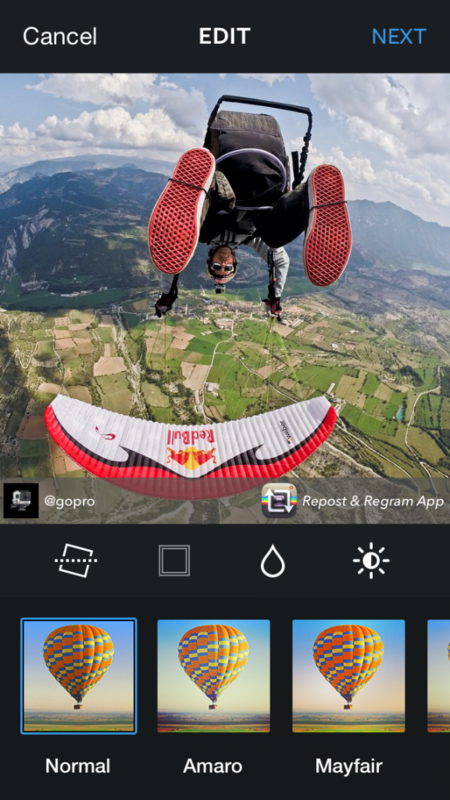 Interface of the R&R app is similar to Regram. Looks just like your Instagram feed. As you can see, the apps don’t offer a lot of different features and functionalities. All have the ability to reposition the watermark. All seem fairly intuitive and easy to use (outside of those annoying ads on the free versions). I’m just not sure I see a lot of differences. So, it kinda seems like a personal preference. 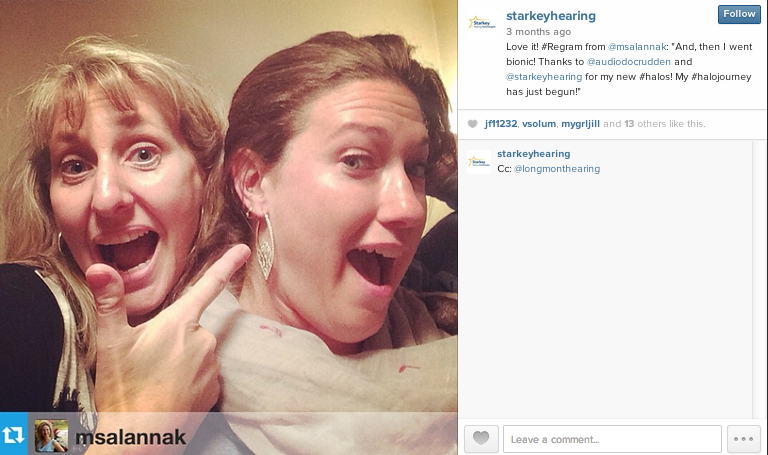 At any rate, I do believe the strategy of reposting IG pics from fans/customers is worth pursuing. Obviously, your legal team should be involved in that initial discussion, but after you’ve got them on board, reposting from Instagram can be an effective way to source content and build community, at the same time. Or, you can break down and get one of those Lumias with an outstanding camera. Ark, great comments that was most interesting and helpful! Thanks. Have you tried out Picstagrab, it lets you maintain a collection of watermarks to choose from when reposting, and addition lets you have a similar collection of captions you can use while reposting. In the captions that you have in your collection, you may also have automatic insertion of the username of the one originally posting the picture by storing the caption with keywords included that will be replaced by the username. 1- All features are free. 2- No annoying advertising or recurrent requests to buy to the pro version. 5- You can repost and download the videos and photos as they are posted without treatment (to add the Watermark) is sometimes long and degrades the quality of sound or image. What if you want other people …to post you?? You just hit repost and it goes on a page where people can repost it? 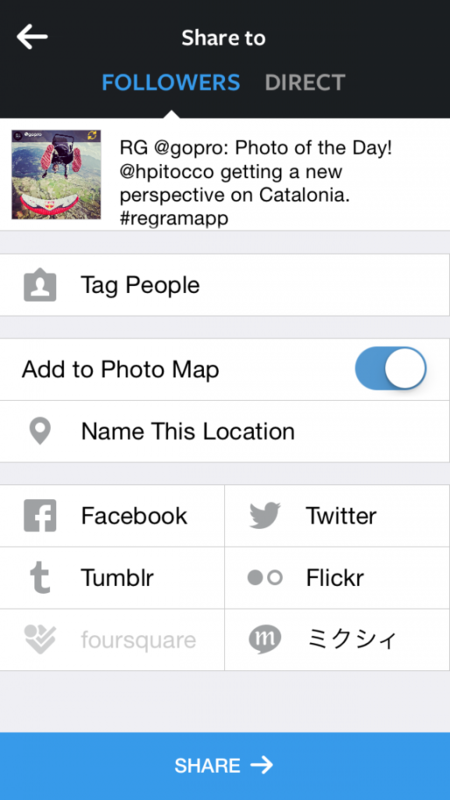 To get others to repost your photo is all down to the tags you use when posting. There are lots and lots of hubs or “feature accounts” out there, where the moderators of the feature accounts has a #-tag assigned to the account. 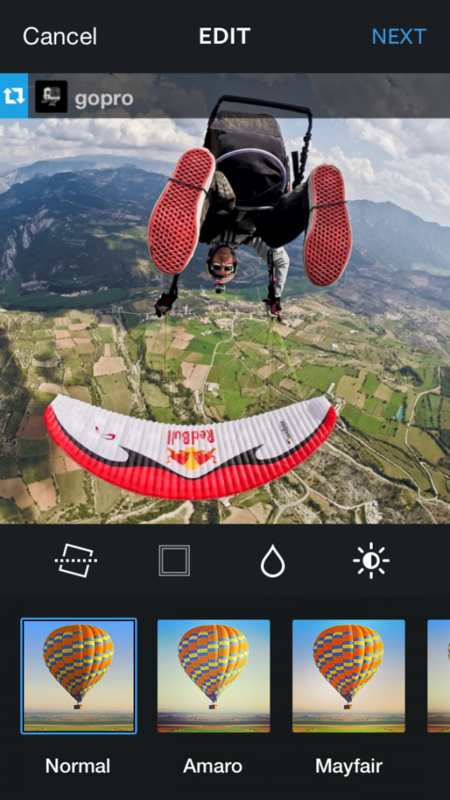 Then every day the moderator selects one or more pictures from the ones tagged with the specific #-tag to be featured as “picture of the day”, which will be reposted using the feature account. Many of these tags has topics assigned to them (like nature-shots, people-shots etcetera), and others are more general. I`m sure there are tags that where all pictures with the tag will be reposted as well, but from the top of my head I cant name any. How do you repost the caption also? I’m using Repost. Any help would be appreciated. Thanks for article on reposting apps for instagram. Was helpfull. Do all 3 apps insert advertising when you repost? with as many regraming apps as there are, it would help if you would give the creators of the apps you are recommending.